This next book in the Wolf Gift Chronicles is the sequel to The Wolf Gift, and continues the story of Reuben Golding, a werewolf (or Man Wolf, one of the Morphenkinder, in Anne Rice’s language) in Northern California. He is living in a grand mansion on Nideck Point and preparing for the morphenkinder rituals of the Midwinter and Yuletide. As he continues to adjust and accept himself as a werewolf, he must also deal with his complicated love life and the ghosts and ancient, mysterious spirits that have begun to appear within the Nideck forests. 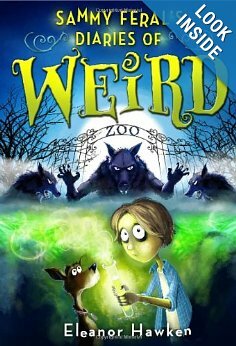 This is a book for children about a boy named Sammy Feral whose family runs a zoo, making him one of the luckiest kids ever. He gets to hang out with monkeys and zebras whenever he wants at his family’s zoo. In this story, the Feral family has been infected with a werewolf virus. Sammy’s mother, father, and sisters are now ravenous werewolves trying to transform Sammy into one of them as well. 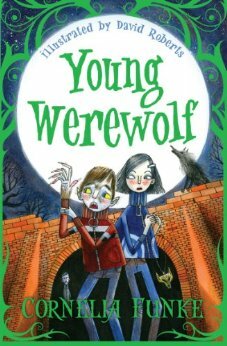 Sammy has to avoid being turned into a werewolf and must also try to find a cure for his family with the help of cryptozoologists. It looks to be a cute and entertaining story. This is another adorable book for children about a boy named Matt, his best friend Lisa, and their teacher Ms. Ruskin. Matt has been bitten by a werewolf and now has to find a cure within two days, or be cursed to remain a werewolf forever. 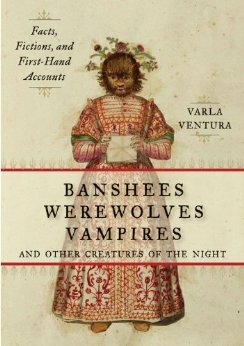 Please let us know if you’d like us to write about another upcoming werewolf book! If you know of any sites that post about new and upcoming werewolf releases, let us know.